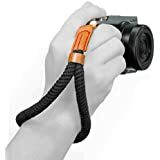 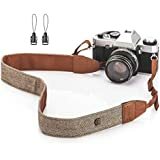 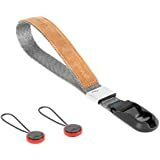 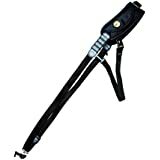 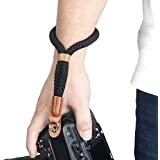 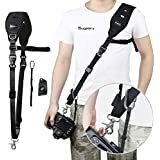 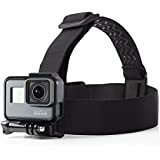 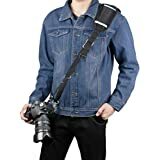 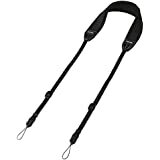 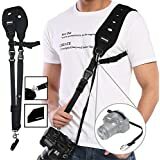 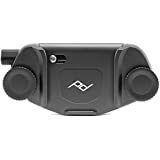 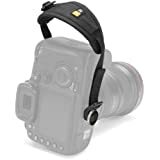 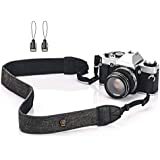 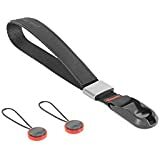 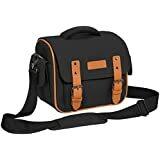 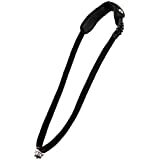 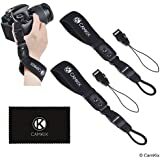 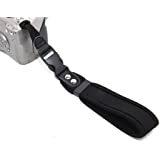 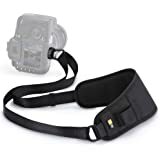 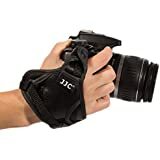 Withlin Professional Photography Set Sports Shoulder Strap with Safety Tether Mounting Plate for SLR DSLR Camera (Canon Nikon Sony Olympus Pentax etc. 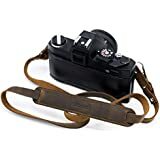 Camera strap brown made of genuine vintage leather with quick release. 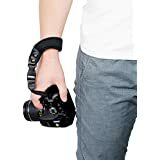 Stylish on the go with the camera strap from skaard.